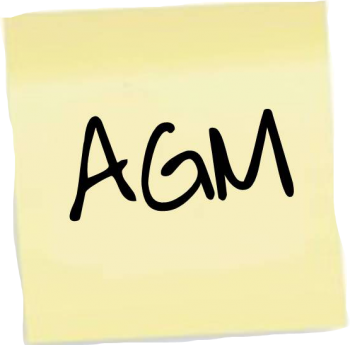 The 2013 Annual General Meeting for the Whitgiftian Association will take place on Saturday 7th December, at 11am, in the Old Library at Whitgift School. The Agenda, Annual Report and Minutes of last year’s AGM are available for members to download via the Members’ Area. Please login using your email address and password (this defaults to your postcode, but you may change it). We hope that many members will be able to attend. If you plan to come along, please register your interest online. A hot lunch will also available for a small cost of £12.